This was originally a popular solo for oboe and strings. Maurice André made a recording of this work for piccolo trumpet and clarinet ensemble. 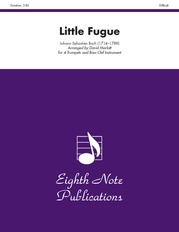 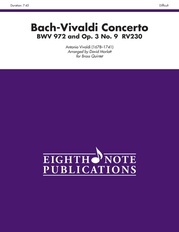 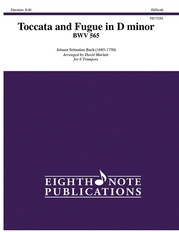 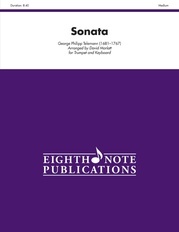 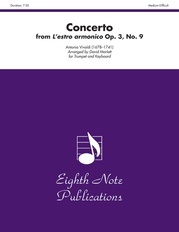 This arrangement for piccolo trumpet and keyboard (organ or piano) has been carefully edited with suggested articulations, dynamics and ornaments. This four movement work would make an excellent recital or recording project. Albinoni’s characteristically elegant lyrical melodies are offset by flowing scale passages in the fast movements.